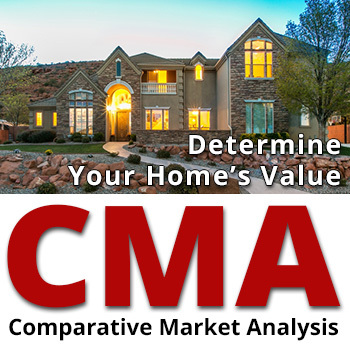 A Comparative Market Analysis (CMA) from a professional Realtor® is the best way to know what your home is worth - and how to market it effectively. It will help you sell in less time and get a higher price for your property. If you would ilke to recieve a FREE Property Valuation and an analysis of the current real estate market, please complete the form to the right. Please contact me to provide a FREE market analysis and Property Valuation for my property. My address is: Year Built: # Bedrooms: # Bathrooms: Total Sq. Ft.: Lot Size/Acres: Other Info.